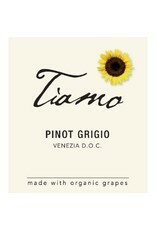 The folks at Tiamo source from the best vineyards in the area, where Pinot Grigio does so very well. The grapes are organic, the winemaking is sustainable, and the wine is certified Vegan, which tells us there’s no filtering or messing with the wine. Just clean production from quality grapes. It is fresh, crisp, and mellow but still loaded with flavor, bursting with green apple and pear underlined with floral hints and a touch of mountainous minerality. 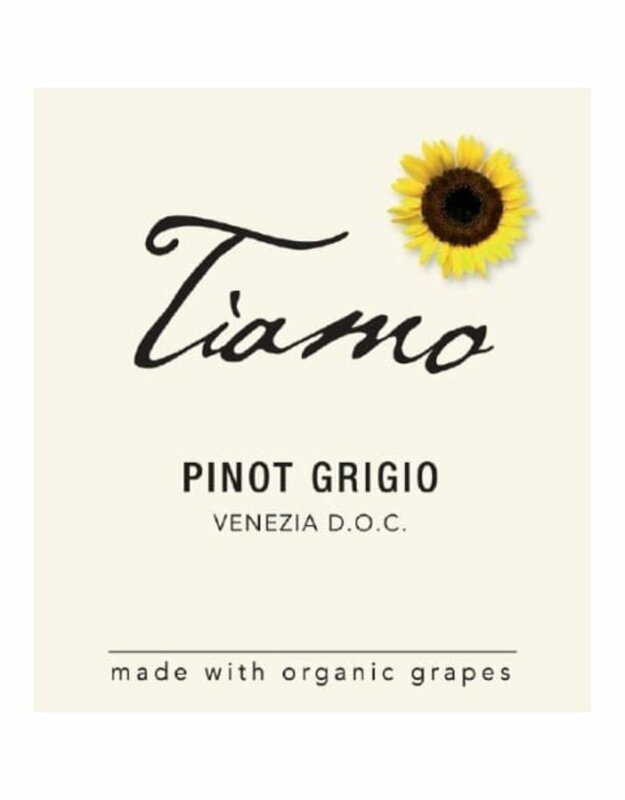 This wine helps keep up the reputation that the best Pinot Grigio’s come from this area of Italy.